Attack of The Electromagnetic Tentacle! Finally, the Electromagnetic Tentacle has arrived. 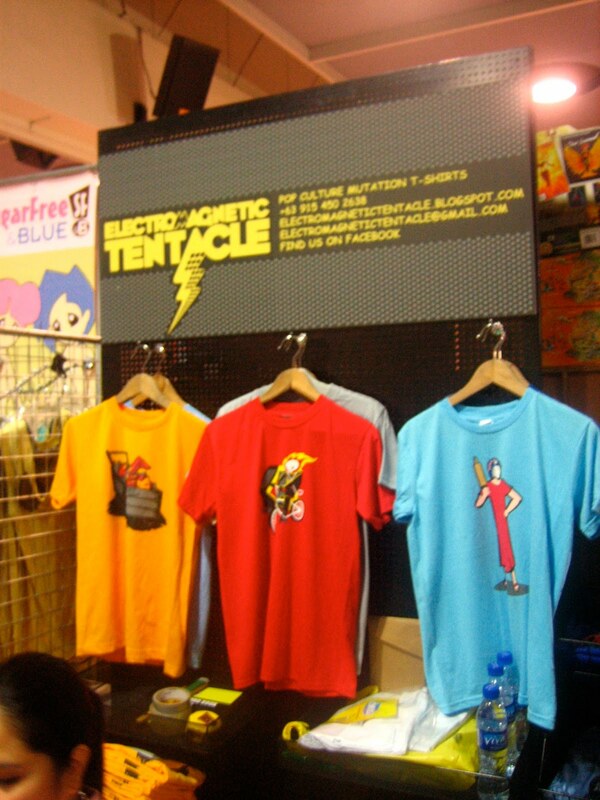 We've set up a booth at the highly popular 9th Annual Philippine Toy Convention. Do stop by and visit our booth if you're in the area. The Tentacle reels in a curious onlooker.